The next day, following a hunt for a Halloween costume and a tasty octopus lunch in Gangnam (with all the hype about the song, it had to be done), we headed back to get ready for an evening on the river….dressed as Batman and a zombie bride. Laura, truly went to town on her costume and following some fantastic looks from the guests and staff at the hotel, our reluctant taxi driver, sped through the streets of Seoul for our river cruise. Full of expats but a welcome relief to have no language problems for the evening, the cruise was full of some incredible costumes and after being chased onto land by a sexually charged Catwoman our adventures headed from the Han River to the streets of Haebangchon helpfully guided by the frog, cowboy and V (V for Vendetta). The next morning was foggy as I made the subway trip to Dobongsan station in the north of Seoul. I had been assured I would be able to find my way from the subway station to the start of the trail I was after in Bukhansan National Park, I just had to ‘follow the hikers’. I had spotted a few on the train but at 9am as I ventured out of the station, there they were, the swarms of visitors I had been warned of. It could easily put you off, but as a fast walker and with a series of trails from the Dobongsan start to enjoy, it got much quieter and is definitely a trek worth doing. 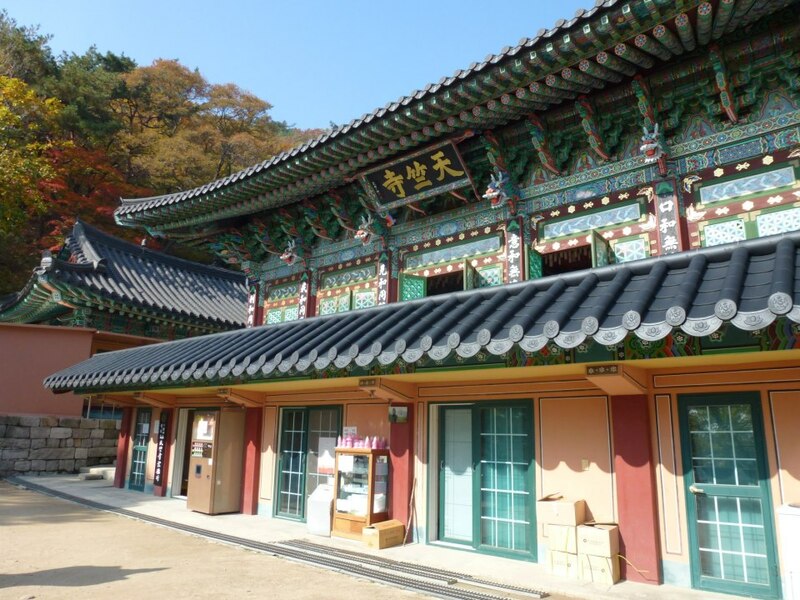 TOP TIP: make sure you visit Bukhansan on a week day and early in the day to avoid the crowds. I was lucky enough to enjoy an extra long weekend recently and of course, me being me, I took this as a sign to get away to yet another global destination. With a friend teaching in Korea, a country famous for its food, industry, history and scenery, where better than open my eyes to yet another culture. Singapore had been my last stop in Asia for the opening of the iconic Marina Bay Sands, a city where a language barrier was no real issue. Korea on the other hand, is somewhat different. They are crying out for English teachers and is now expected in the school syllabus but I found that many of the older generation spoke only a limited amount of English. Although my language skills are limited to that of European languages, I did try learning a few key phrases in Korean but all of which were redundant once I was overwhelmed in this grand city.